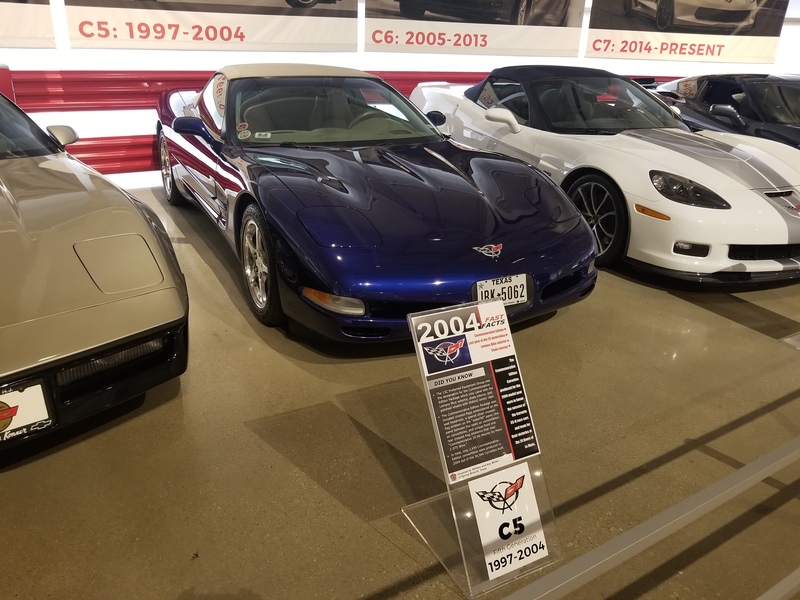 Bill and Kay Weber donated their 2004 Commemorative Edition convertible to the National Corvette Museum during the 2017 Bash. They have recently been notified that the the car is to be used in the "generational display" at the museum. As Bill says, " Now it's where it belongs so more people can appreciate it."